1. Carnival Cruise Line was founded by Ted Arison, an entrepreneur who took a converted transatlantic ocean liner and started his dream of making a cruise vacation accessible and affordable for everyone. 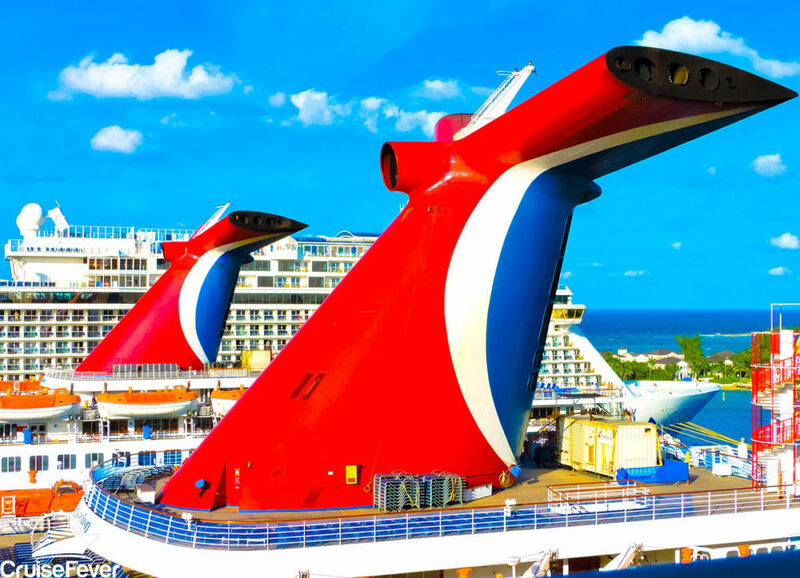 The post 12 Things You Didn’t Know About Carnival Cruise Line appeared first on Cruise Fever.